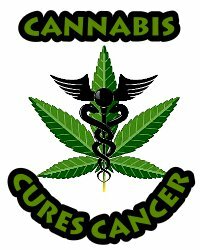 In June the National Cancer Institute added text to its online resource “Cannabis and Cannabinoids” highlighting the role of herbal cannabinoids in killing cancer cells (apoptosis). Authors of The Cannabis Papers: a citizen’s guide to cannabinoids, cite the 2003 US Cannabinoid Patent and 37 years of US evidence showing how the Cannabinoid System kills cancer. 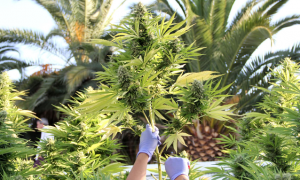 In June the National Cancer Institute added text to its online resource “Cannabis and Cannabinoids” highlighting the role of herbal cannabinoids in killing cancer cells (apoptosis). 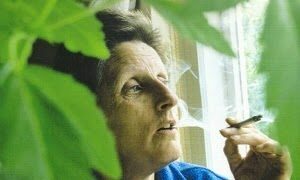 In 1975 NCI published research on the “Antineoplastic (anticancer) activity of cannabinoids.” Continuing in 2012, the NCI updates further establish the anticancer mechanisms of the CS; revised text states, “cannabinoids may cause antitumor effects by various mechanisms, including induction of cell death, inhibition of cell growth, and inhibition of tumor angiogenesis invasion and metastasis” (references 9-12). The new updates publicized by NCI show how cannabinoids specifically fight breast (references 16-17), colon (reference 18) and lung cancers (references 12 and 19).